Julia Hellmers received her education at the Berlin Dance Academy, directed by Tatjana Gsovsky. She gained her first stage experience as a child at the Deutsche Oper Berlin. 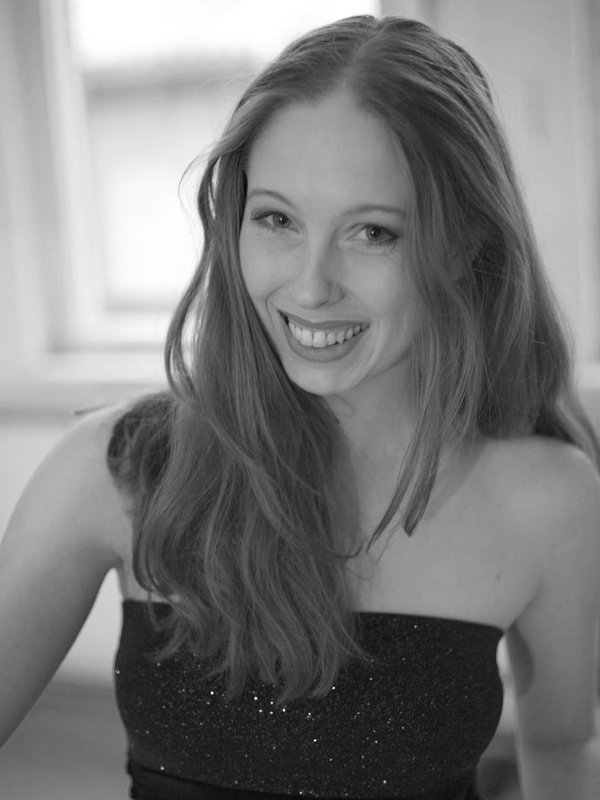 After graduating Julia spent a year as an apprentice at the Deutsche Oper Berlin and then received her first permanent engagement at the Staatsoper Unter den Linden Berlin under the direction of Michael Denard. There she performed in Symphony in C, Sleeping Beauty, Chopiniana and Don Quixote and many other works. After leaving the Staatsoper Julia danced with a variety of companies such as Opera Ballet of the Deutsche Oper Berlin, Theatre Rostock and Theatre Magdeburg. Julia was engaged as a soloist and dance captain for various musicals and shows like, Cabaret, Non (S) Sense, Sugar (Some Like It Hot!). Julia was a dancer with “Stars in concert” as well as a soloist dancing worldwide on ships. Julia worked as a choreographer for the Uckermärkische Bühnen Schwedt her works include “Eternally young”, “I’m a star – let me in here” and “the devil with the three golden hairs”. She also did the choreography for “Lola” and “The Blue Angel” in Leipzig and Dresden. Julia has been teaching in various dance schools in Berlin for many years and since 2016 has been a Lecturer at the UdK for the study program Musical / Show.